It’s October and that means National Cyber Security Awareness Month (NCSAM) is upon us. This annual initiative raises awareness about the importance of cyber security. We, at Optiv, know that cyber security is top of mind for enterprise security teams year round. So, for us NCSAM isn’t just 31 days. We live and breathe cyber security every day, 365 days a year, it’s in our DNA. To that end, we will be featuring a video and related blog each week this month to highlight top security challenges and recommend best practices to overcome them. One challenge facing many organizations currently is how to secure ongoing digital transformations. This new business focus on security puts additional pressure on the C-suite to protect all facets of the organization. These executives are required to adopt digital solutions to accelerate business while being cognizant of the risks associated with innovation. A fast-paced and continuous digital transformation has rendered the old ways of managing threats insufficient. Policies and processes that have worked in the past no longer navigate, predict or mitigate risks present in today’s world. Organizations continue to pursue digital transformation initiatives (moving data to the cloud, implementing new processes and technologies to improve business, IoT, and so much more) which introduces additional risk. These digital transformation initiatives and rapidly increasing breaches and attacks have organizations reeling. Security teams are struggling to remain vigilant, adaptive and timely to support increasing business demands. So, there is no question, cyber security is often an afterthought when it comes to digital transformation. Unfortunately, business leaders driving digital transformations lack the time and visibility to focus on security. However, this way of thinking needs to change. Retrofitting cyber security into any type of initiative, especially digital transformation, can be detrimental to a company’s overall security program because of the complexity involved. Security needs to be the foundation of digital transformations and integrated into a company’s systems to be more preventative when dealing with risk. Decisions that will reduce risk across the entire security lifecycle need to be made earlier rather than later, don’t wait for an Incidence Response (IR), that’s too late. Companies can be proactive by optimizing and rationalizing their current environment to build a strong security foundation that’s capable of contiguous enterprise security scalability required to adapt and innovate to new business evolutions, including digital transformation-and beyond. As businesses continue to adopt new digital technologies, they encounter a wide variety of security challenges and increase enterprise risk. The fact is, digital transformation is a continuous evolution of innovation, achieved in progressive phases; not a point project. So, in the end, it is important to design in cyber security earlier rather than retrofit when it comes to digital transformation to ensure your organization remains secure as you continue driving business priorities. 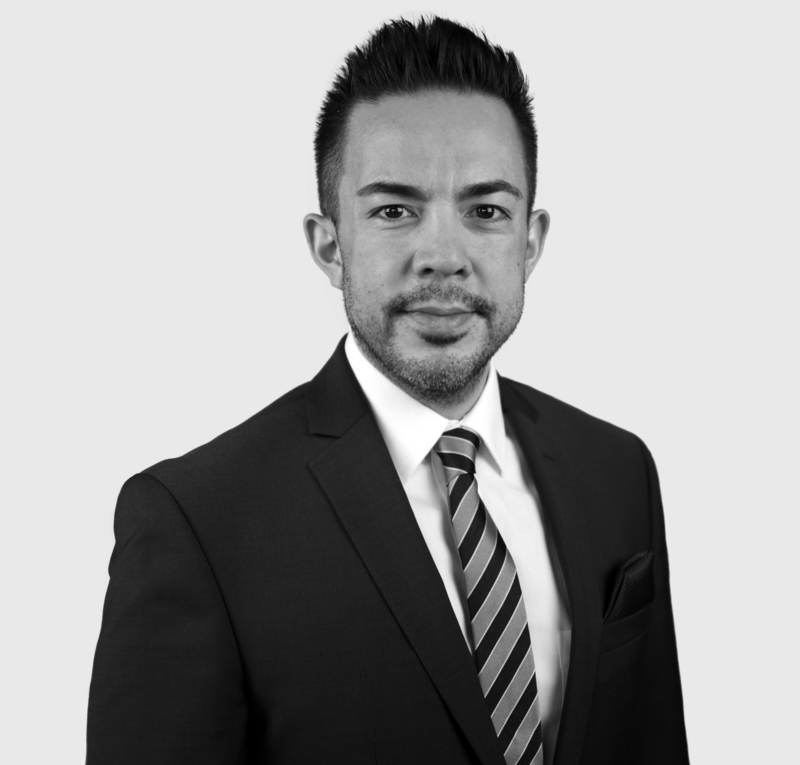 Anthony Diaz is an accomplished information security practitioner, thought leader and executive in cyber security. As the Vice President and GM of the emerging services organization, he is responsible for Next Gen Cyber Operations and Secure Digital Transformation. Anthony leverages his experience and background as a security leader in global enterprises to help solve complex challenges for customers. Prior to Optiv, Anthony built and ran EY's Cyber Defense Program which provided security services globally to 150 countries.